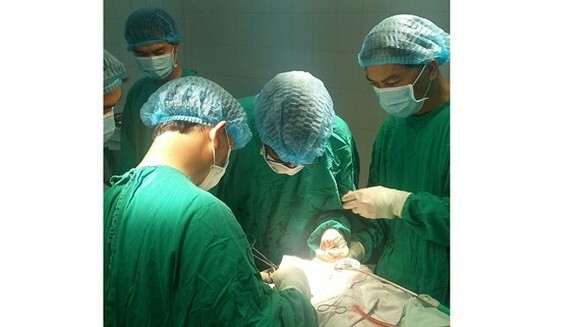 The general hospital in the southern province of Binh Phuoc has performed 14 hip replacement operations, said hospital director Dr. 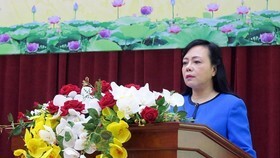 Le Anh Tuan on January 17. 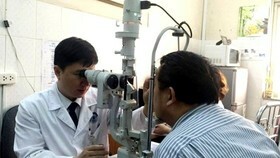 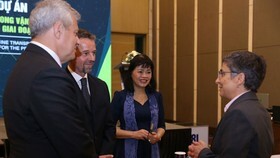 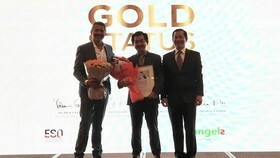 This is the result of the technique transferring program between Cho Ray hospital in Ho Chi Minh City and the province’s hospital. 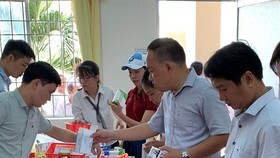 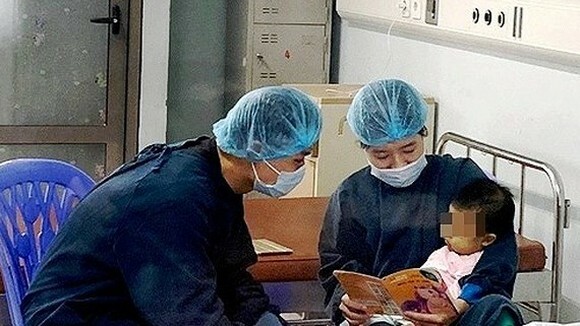 Medical workers in Binh Phuoc Province were trained to carry out the technique and the infirmary was upgraded to apply the technique so that they can perform the technique in the province. 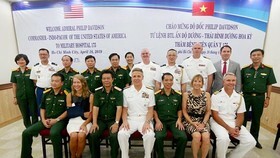 This move is one of the measures to help reduce patient overload in big hospitals in Ho Chi Minh City and cut cost for patients. 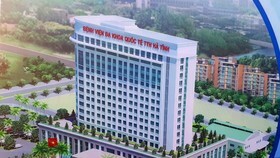 The hospital in Binh Phuoc Province has been upgraded to have 315 beds with total investment of VND700 billion ($30,821,039). 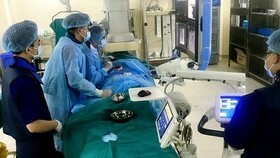 The upgrading process will complete in 2020.